Bluetooth, Fog Lamps, SiriusXM, Steering Wheel Audio Control, Air Conditioning! On Sale! Save $4002 on this one, we've marked it down from $26999. Aiming to be more than another run-of-the-mill crossover, the Cherokee brings a measure of ruggedness to the party in the way only a Jeep can, says Car and Driver. This 2016 Jeep Cherokee is fresh on our lot in Prince Albert. When the freedom to explore arrives alongside exceptional value, the world opens up to offer endless opportunities. This is what you can expect with the Jeep Cherokee. With an exceptionally smooth ride and an award-winning interior, the Cherokee can take you anywhere in comfort and style. Experience adventure and discover new territories with the unique and authentically crafted Jeep Cherokee, a major player in Canada's best-selling SUV brand. This SUV has 89093 kms. It's gray in colour. It has an automatic transmission and is powered by a 2.4L I4 16V MPFI SOHC Flexible Fuel engine. This vehicle has been upgraded with the following features: Bluetooth, Fog Lamps, Siriusxm, Steering Wheel Audio Control, Air Conditioning. It has some remaining factory warranty for added peace of mind. Our Cherokee's trim level is North. Rugged design defines this Jeep Cherokee North with a black grille and chrome surround. 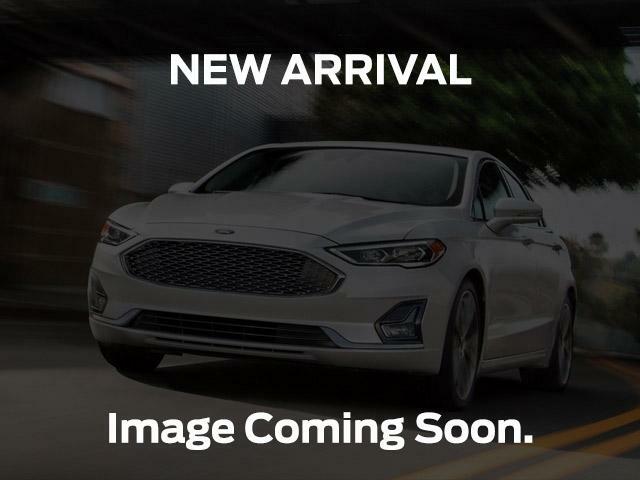 Other features for this model include power windows and doors, air conditioning, Uconnect with Bluetooth connectivity, fog lamps, a leather-wrapped steering wheel with audio and cruise control, automatic HID headlights, and more. To view the original window sticker for this vehicle view this http://www.chrysler.com/hostd/windowsticker/getWindowStickerPdf.do?vin=1C4PJMCB7GW100880. Buy this vehicle now for the lowest bi-weekly payment of $154.84 with $0 down for 84 months @ 5.99% APR O.A.C. ( Plus applicable taxes - $595 Administration fee included / Total cost of borrowing $5183 / Total Obligation of $28180 ). See dealer for details.